Mandya will vote on April 18 along with 13 other seats in the state's central and southern regions in the first phase. 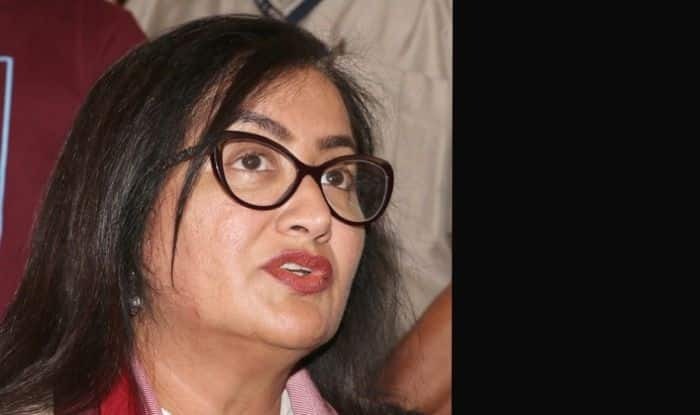 The Bharatiya Janata Party (BJP) on Saturday decided to support multi-lingual actress Sumalatha Ambareesh, who is contesting the Mandya Lok Sabha constituency in south Karnataka as an Independent candidate, instead of fielding its own nominee. “Of the 48 names cleared for contesting in the upcoming general elections, the party’s Central Election Committee has decided to support Sumalatha in Mandya and field S. Muniswamy from the Kolar (SC) constituency in the southern state,” an official of the party’s state unit told IANS. Mandya will vote on April 18 along with 13 other seats in the state’s central and southern regions in the first phase, while polling in the remaining 14 seats in the state’s coastal and northern regions will be on April 23. “Sumalatha recently met our senior leader and former External Affairs Minister S. M. Krishna and sought our party’s support after the Congress declined to nominate her from Mandya. “The constituency was represented by JD-S minister C. Puttaraju, whose resignation in May 2018 necessitated the November 6 bye-election, in which JD-S candidate L. Shivaramae Gowda won against the BJP’s Siddaramaiah,” said the official quoted above.